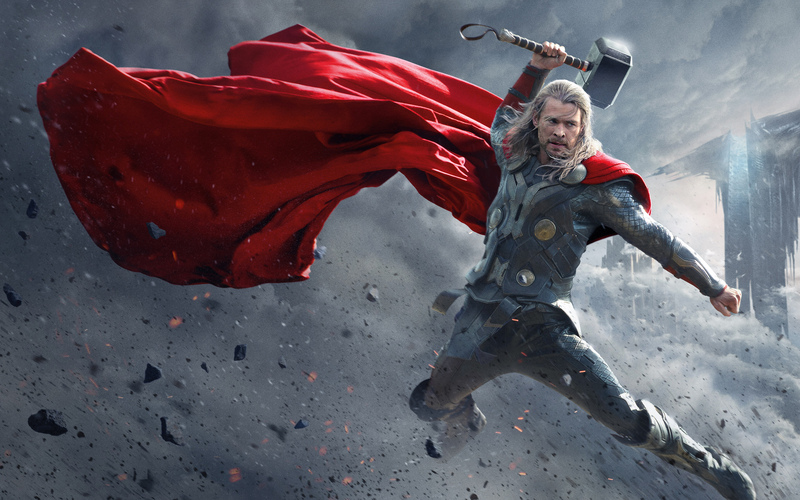 The summer of 2013 may be coming to a close, but there are still a number of highly anticipated blockbusters due for release this year. 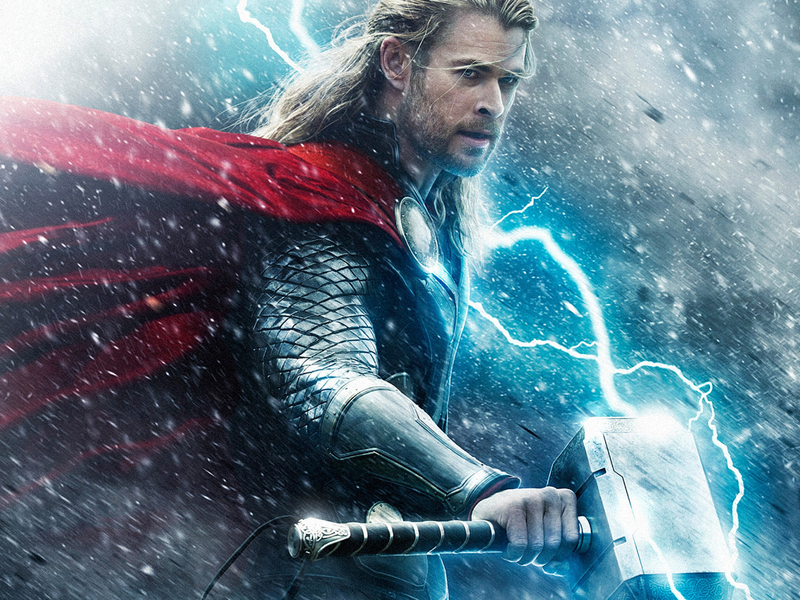 One title sure to be on many a filmlover’s watchlist is Thor: The Dark World (2013). Directed by Alan Taylor, the man behind the camera on numerous episodes of HBO’s Game of Thrones, the sequel marks the second instalment of Marvel’s ‘Phase 2’ after Iron Man 3 (2013) took the box office by storm earlier this year. Some spoilerific footage was shown to lucky fans at the recent Comic-Con convention and a new poster was released last week, but now we have our best look yet with a revealing two-minute plus trailer. With Shane Black’s Iron Man 3 released in UK cinemas nationwide from this Thursday (my full review can be read at Cine-Vue here), now seems the perfect time for Marvel to drop the first trailer for their second Phase Two feature, Game of Thrones director Alan Taylor’s Thor: The Dark World (2013). 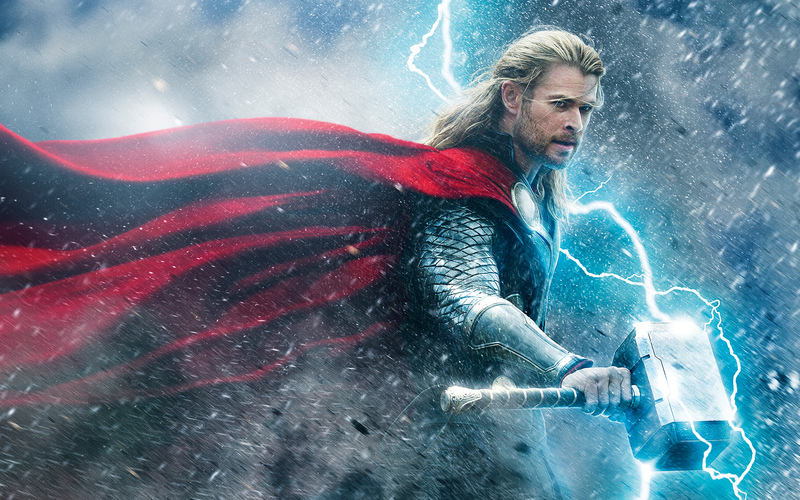 Due for release on this side of the pond in late October, we pick the story up with Chris Hemsworth’s thunder god back in Asgard after the events of Avengers Assemble. However, it’s not long before Thor’s beloved Earth – and plucky human love interest Jane Foster (Natalie Portman) – to come under threat from a new intergalactic force, led by the vengeful Dark Elf Malekith (Christopher Eccleston).